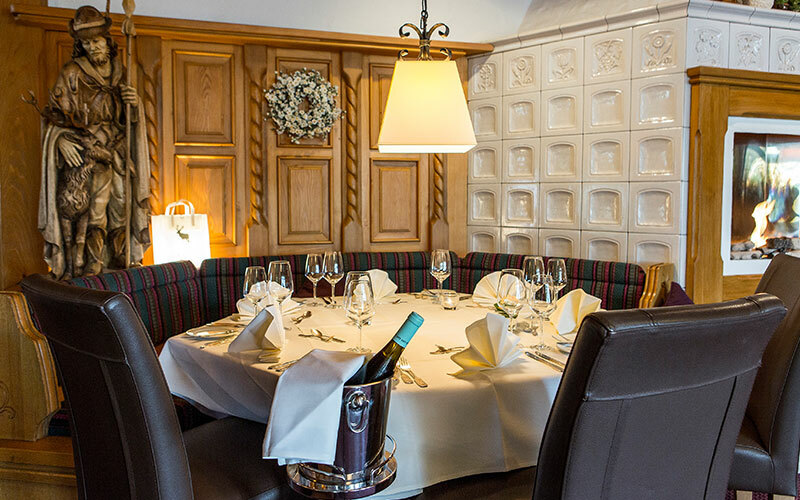 The Restaurant Hubertusstuben not only serves delightfully arranged dishes, but also provides a stylish setting. 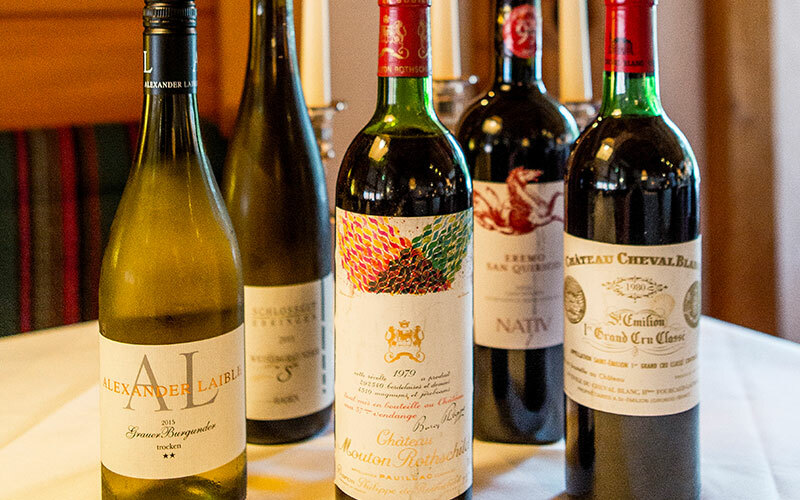 The images below shall give you a foretaste of what awaits you at our restaurant. 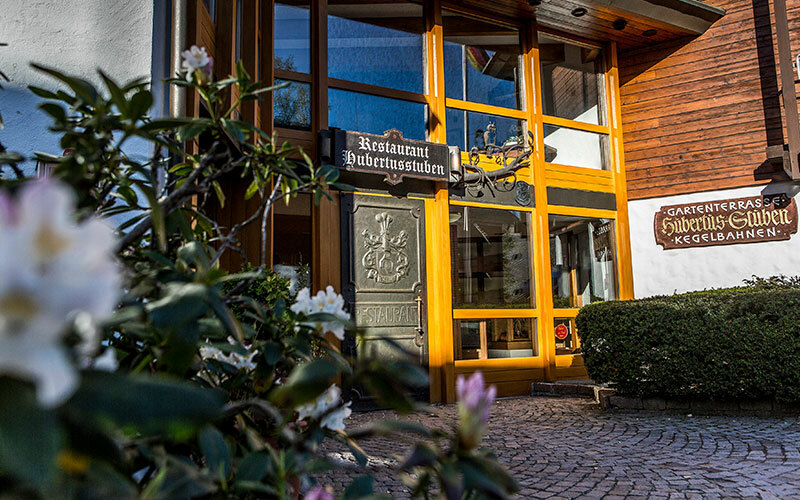 We are looking forward to welcoming you soon to the Hubertusstuben Restaurant.